Developers around the world are jostling for the biggest and best timber buildings. Before long, say some, timber and other climate-friendly materials will become an international statutory standard. 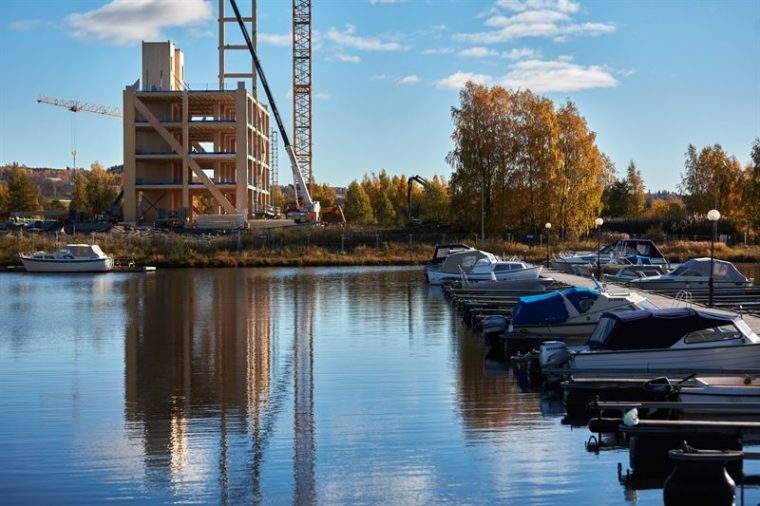 Norway is set to become home to the world’s tallest timber building – an 81-metre, 18-storey mixed-use development featuring apartments, office space, restaurants and a hotel. Built by Norwegian company Moelve, and known as Mjøstårnet, the building, located in Brumunddal, is being constructed without a concrete core, unlike many other engineered timber buildings. Investor and contracting client Arthur Buchardt said the building set new standards for timber construction. “The building is the closest we come to a skyscraper in timber,” Mr Buchardt said. Construction is going ahead at speed, with the building due to be completed in December 2018. 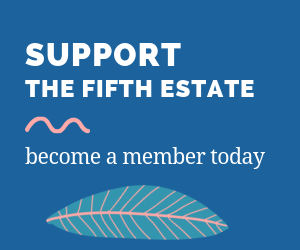 “The assembly and construction of the Mjøstårnet is nothing short of world-class engineering, and will be managed without external scaffolding, despite the complexity of working at heights,” Mr Buchardt said. Competition for the world’s tallest engineered timber building has been hotting up this year. Currently Vancouver’s Brock Commons holds the world record, at 53 metres, though the city is already planning a 71-metre mixed-use project. Mjøstårnet could even be eclipsed just a month after completion. 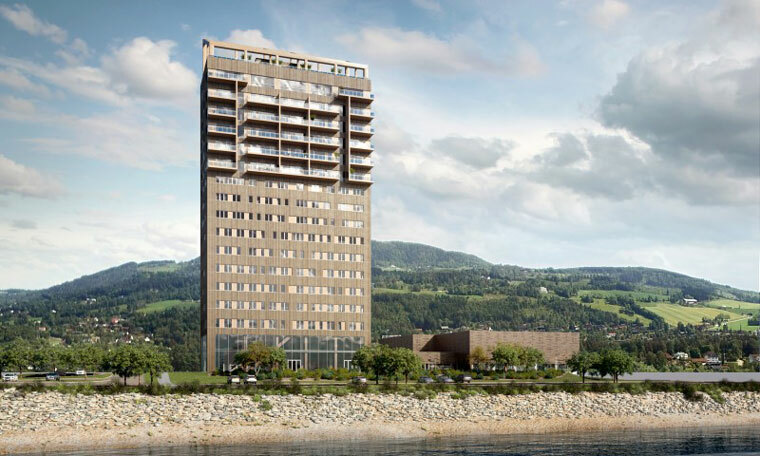 In Vienna, Austria, the HoHo Tower will be 84 metres, and 24 storeys, though the developers of Mjøstårnet contend that it is not a “true” engineered timber building due to its concrete core. 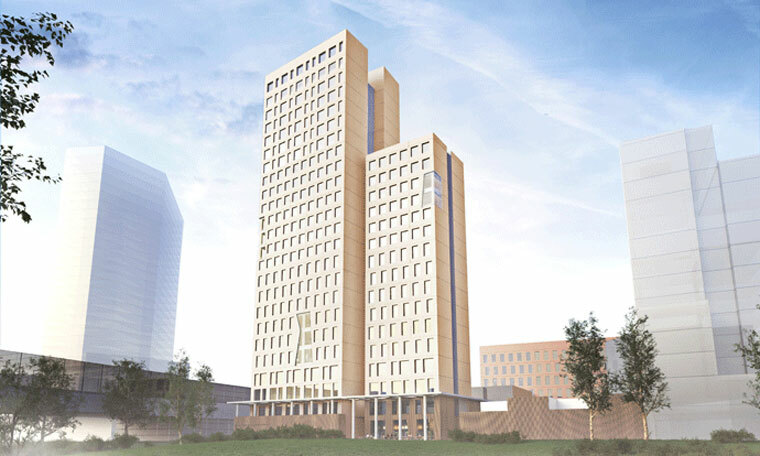 Moelven director Rune Abrahamsen said HoHo Tower would not meet the definition of a timber building, which he expects to soon be defined by the Council on Tall Buildings and Urban Habitat (CTBUH). “HoHo is not a timber building according to how the definition of this will be. It’s a wood-concrete-hybrid building – also known as a composite,” Mr Abrahamsen said. Mr Abrahamsen was recently in Sydney for the CTBUH 2017 International Conference, giving a presentation at the Tall Timber Workshop, and taking part in discussion regarding how timber buildings should be defined. “Both at the workshop and in the conference there were discussions with experts from all over the world. The reason is that a lot of timber projects have claimed to be the world’s tallest, Europe’s largest and America’s tallest apartment building. Lacking rules, most can rightly make such claims,” he said. A proposal to the CTBUH, borne out of the discussions, will see buildings with supporting concrete cores – such as HoHo and Brock Commons – defined as wood-concrete hybrid buildings, or composite buildings, rather than timber buildings. “Subsequently one may expect that Mjøstårnet will be named the world’s tallest timber building when completed,” Mr Abrahamsen said. 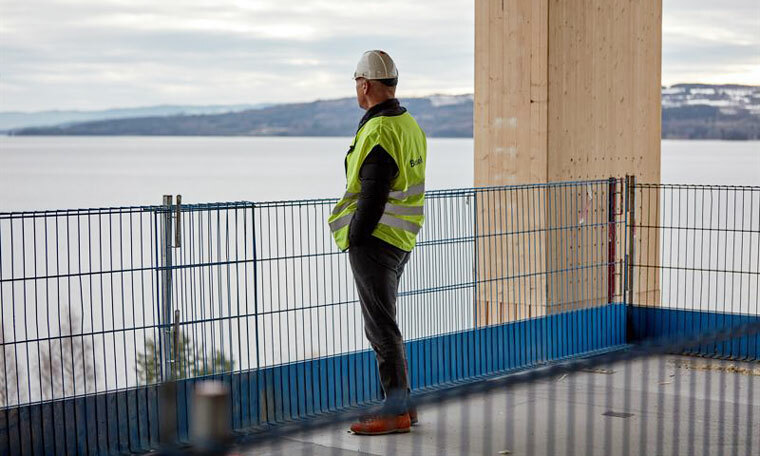 Mr Buchardt, who primarily invests in hotel projects in Norway, said he had had a “eureka” moment with engineered timber, and wanted the “world’s tallest timber building” label to inspire more timber buildings. “I want to help convey an important message with this project,” he said. He expects low-carbon materials like cross-laminated timber and glulam to soon become obligatory. “In 15 years’ time I believe it will be illegal to produce and sell cars that run on fossil fuels,” he said. 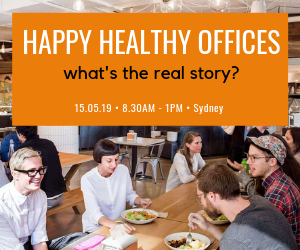 In Australia, Lendlease and Impact Investment Group’s 5 King Street is planned to be the country’s tallest engineered timber building at 45 metres.